Having an iPhone is already a great start for those who want to capture film with high quality. Cameras are getting better and better and each version launched is more close to having a professional camera in our pockets. However, ergonomically speaking, having a phone in our hand is not the ideal situation for taking shots or films. What was missing was the sensation of holding a real life camera in our hands. 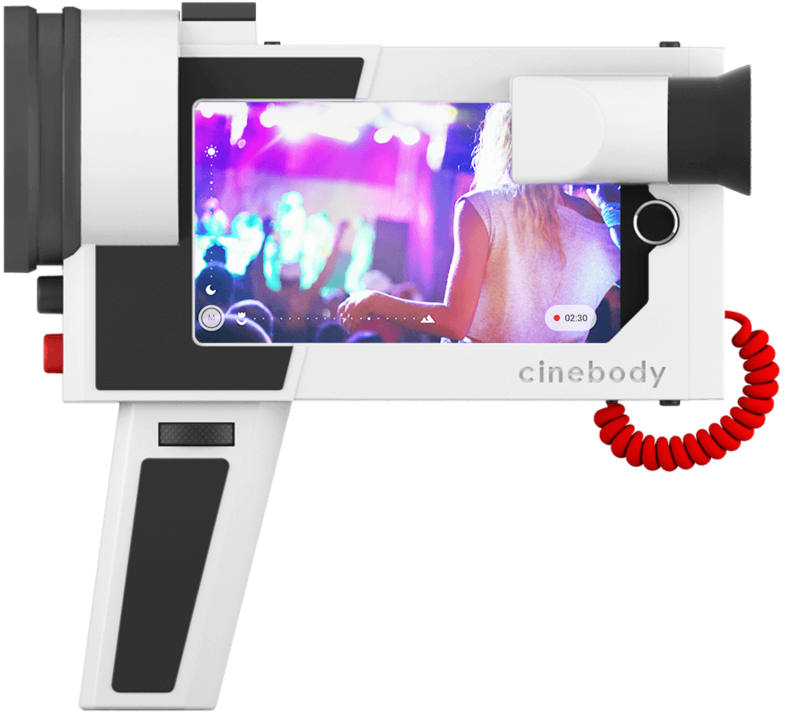 Cinebody S6 is here to fix that. 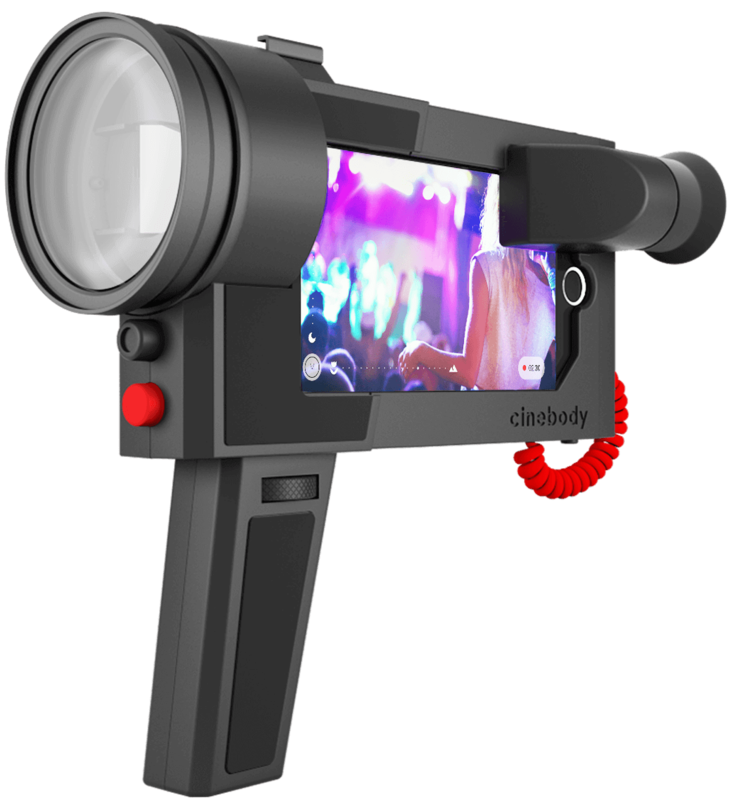 The Cinebody is a great accessory that captured out attention for two reasons: first, its retro charm that reminds us of the super 8 cameras our parents used to use to make our childhood movies. Secondly, it is fresh and beautifully designed. You just pop your iPhone into the secure case and then start recording. Video is activated through a trigger, much like when you hold a pistol – not that we hold guns every day, but so that you get an idea. When you pull the trigger, it records. When you release it, it stops recording. 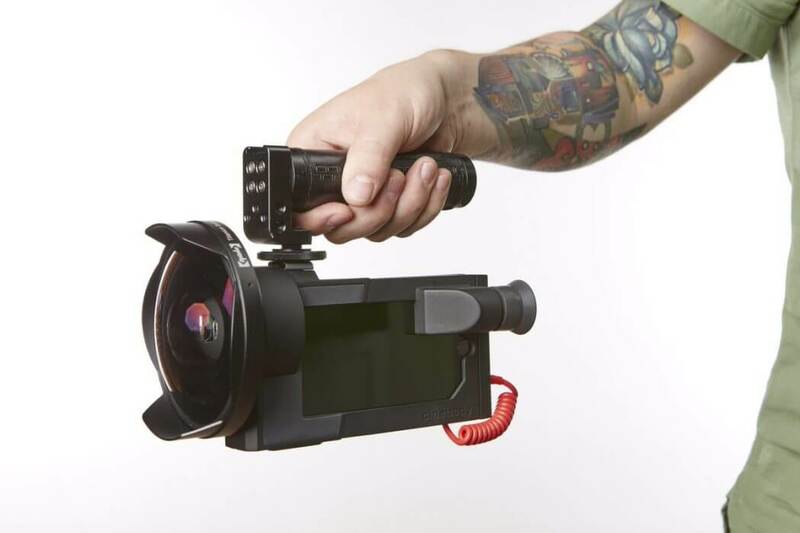 Besides, its structure allows steadier filming.What is great about this accessory is that it has its own microphone and interchangeable 58mm lenses that give a lot of recording options. This is such a great product and has a really cool design, it’s definitely on our wishlist.